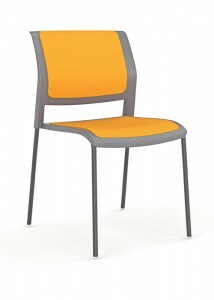 The waiting room is where people get their first taste of your business, and it doesn’t need to be reiterated just how important first impressions can be. 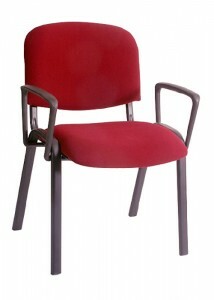 This is why having high-quality visitor chairs can be crucial to presenting your business in a positive light. 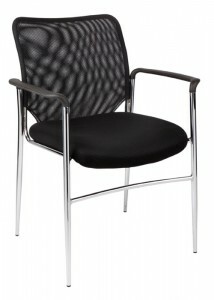 From a prospective intern to a visiting CEO, anyone could be stopping by for a visit. 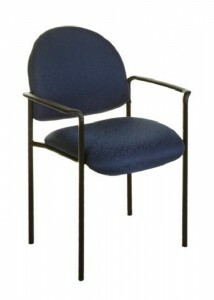 If the waiting room chairs they use are comfortable, supportive and stylish, they’ll likely have positive thoughts about the rest of the company, even if you keep them waiting a little longer than they’d like! 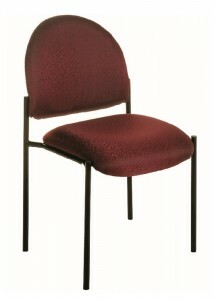 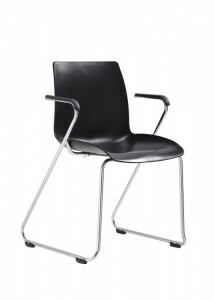 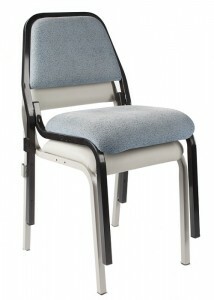 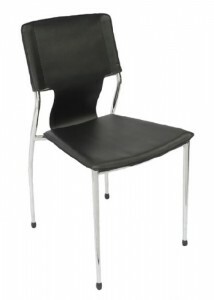 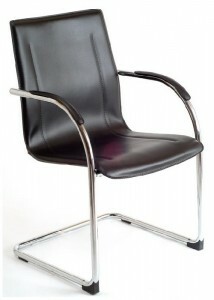 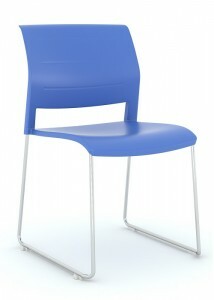 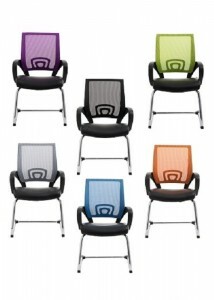 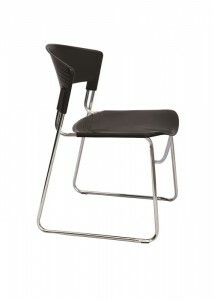 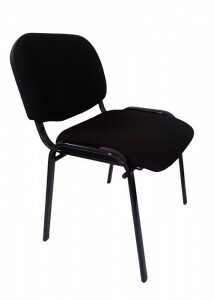 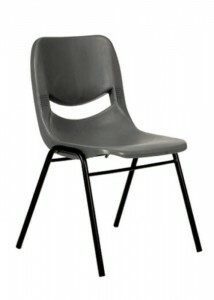 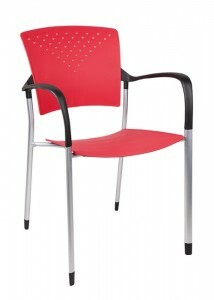 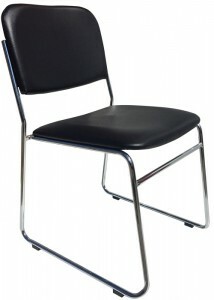 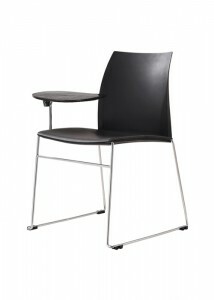 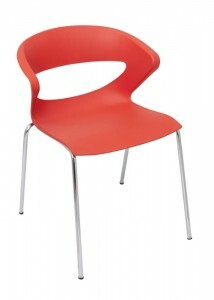 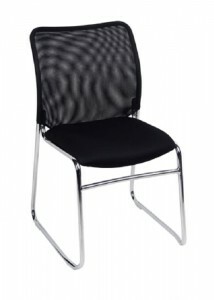 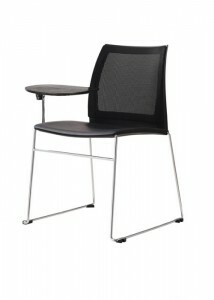 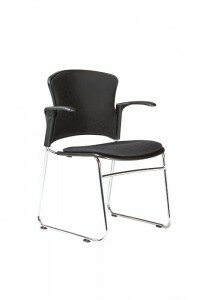 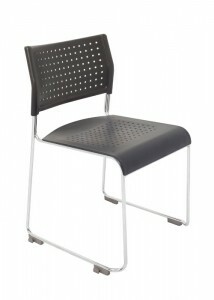 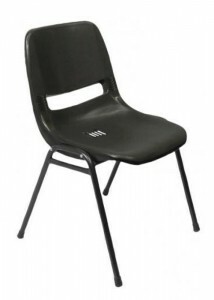 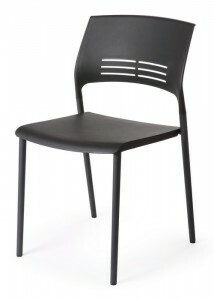 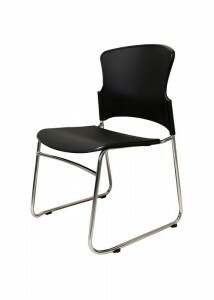 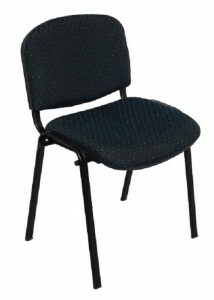 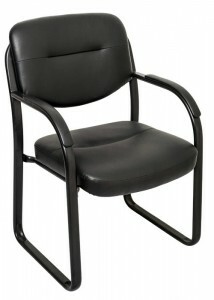 Ideal Furniture is the place to go for purchasing your waiting room chairs online. 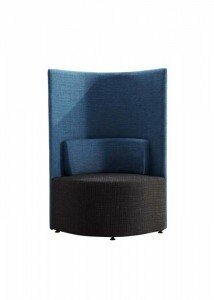 We make the process easy, with fast delivery, great customer support and a range of customisable options, to go with a generous warranty. 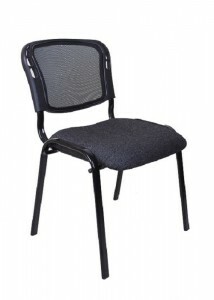 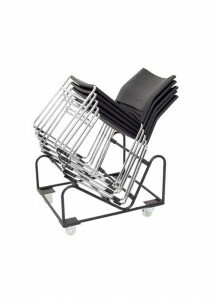 Our chairs are also ideal for hospitality functions, and many can be stacked when not in use for great space-saving abilities.